Does your camper love all the things we have to offer in our traditional camps, but is ready to venture into deeper waters? This camp is the answer! It is the perfect balance between the all-inclusive camp experience and day adventures that allow campers to explore what the Crystal Coast has to offer! The Great Beach Adventure lets campers experience North Carolina's famous Crystal Coast. 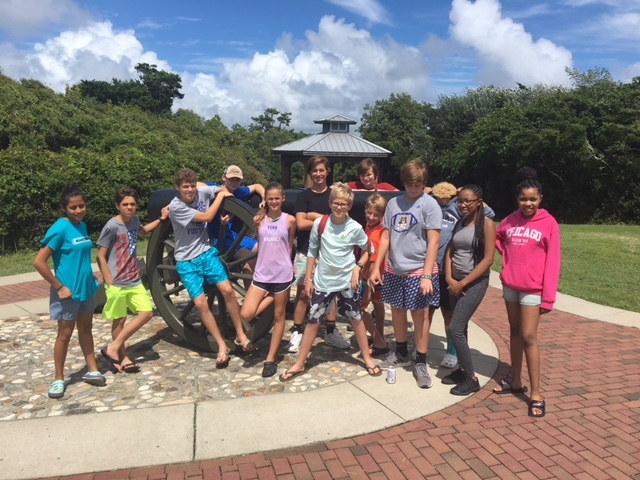 The campers will take off on a four day premier camping trip to different sites around Morehead City, Emerald Isle and Atlantic Beach. 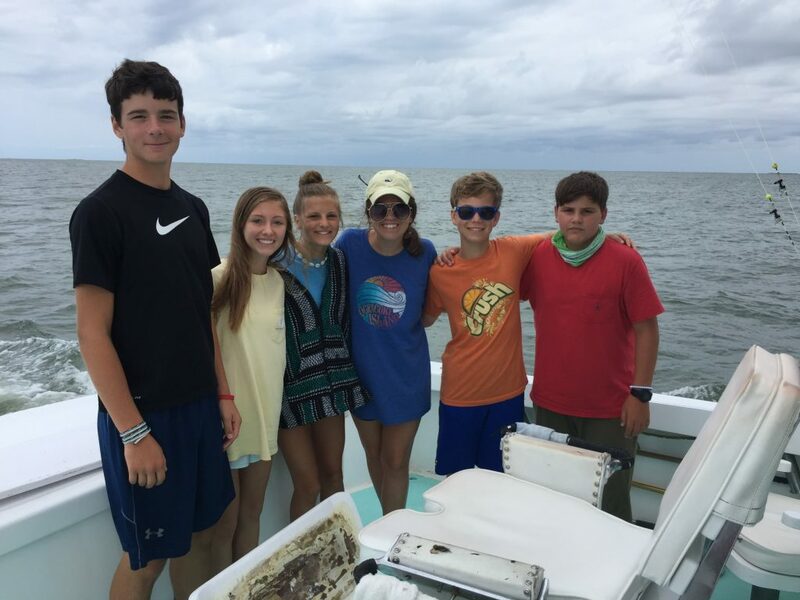 The campers will get to experience the history of the Beaufort waterfront, go on a 33’ catamaran for a day cruise, play on waterslides at the "Waterboggin" and enjoy the lighthouse at Cape Lookout National Seashore. 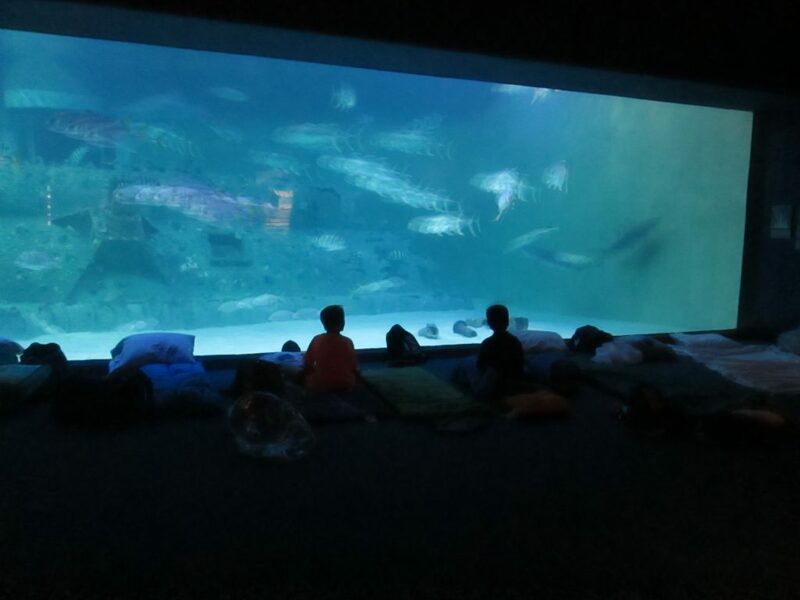 Campers will also get to spend the night at the NC Aquarium at Pine Knoll Shores in front of the shark tank! After a private tour of the aquarium the next morning, the campers will go surfing, paddle boarding and kayaking. The week will end with a morning of deep sea fishing on the Capt. Stacy. This week full of water sports, camping and traditional camp activities will be one adventure campers will never forget. Sign your camper up today so they can have the chance to experience the best of both worlds!